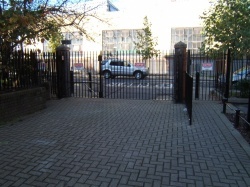 From simple side gates to elegant driveway gates, from railings to balconies. We can create any design to suit any budget. 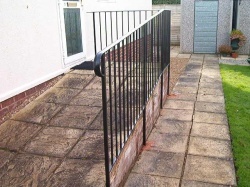 The metal work can be fully galvanised or powder coated in a variety of colours. 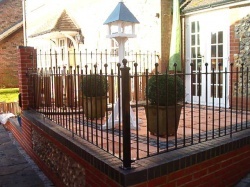 We do not offer an off the shelf price with standard sizes, all our gates and railings are individually priced to meet a customer’s exact requirements. Not what you're looking for? 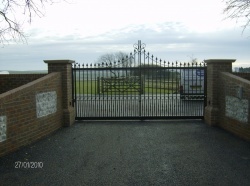 Why not contact us and we can arrange a free no obligation site survey where we can discuss your ideas and come up with a gate design that's exactly what you want. © 2019 Woodbees - Spalding Enterprises Ltd. All Rights Reserved.